A stronger immune system is a valuable thing to have. The more capable the immune system is, the less likely you are to get ill, and the quicker your recovery time when you do get sick. While there are many ways to boost the immune system, one of the simplest and best methods is to eat a healthier diet. Certain foods are particularly good for the immune system. While the general rule is simply to eat nutritiously, consuming more of the following five immune system friendly foods will especially help. Elderberries. Long used as a traditional remedy for respiratory ailments, elderberries have been found by modern science to be great for the immune system. That’s because elderberries contain a kind of antioxidant called anthocyanin. Antioxidants are critical to good health since they fight against dangerous, disease-causing molecules called free radicals. The elderberry’s reputation might even have truth to it since some studies have indicated that elderberries can reduce the duration and severity of the flu. Shellfish. Shellfish are good for the immune system because of their quantities of selenium, a nutrient that is relatively uncommon outside of shellfish. Selenium is crucial because it can assist the body in recovery from inflammation (which is often associated with illness). Selenium is a kind of antioxidant as well, and a deficiency in selenium has been connected with the occurrence of some diseases and cancer. As a category, shellfish includes mussels, clams, shrimp, lobster, oysters, and crab, among others. Garlic. This strong-smelling, flavorful vegetable has a long history of medicinal use. Today, garlic is recognized as an immune system aid because it contains more than 100 different sulfuric compounds. These sulfuric compounds, which serve as a fast-acting antibiotic, can help the body to destroy attacking bacterial and viral infections. Garlic may also be able to partially protect from respiratory conditions such as colds. Oranges. Replete with vitamin C, oranges pack a punch in the fight against ill health. 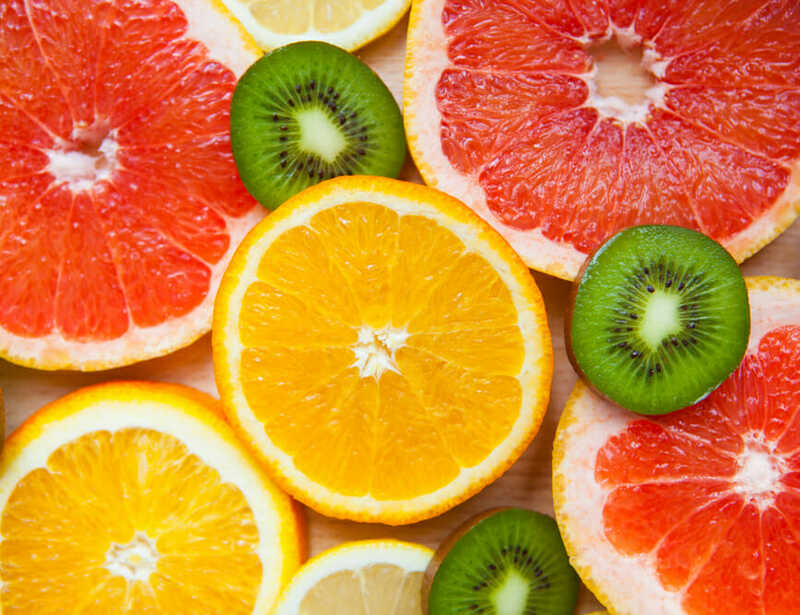 Vitamin C is valuable to the immune system because it boosts the body’s production of white blood cells. White blood cells (or leukocytes) are one of the essential components of the human immune system. Whenever there is an infection to be fought off, white blood cells are manufactured in mass. Again, the key to a strong immune system (and good health in general) is an all-around nutritious diet, more than any single food. No one should think that consuming one or more of the foods described above will make their immune system invulnerable, or that these foods can negate the harmful effects of an otherwise bad diet. That said, those five foods are exceptionally beneficial to the immune system, and consuming more of any of them will help protect from ill health.